I said before on Paper Replika facebook page and on twitter about waiting the new banknotes from the youngest new born country in the world, so here it is the banknotes of The Republic of South Sudan. 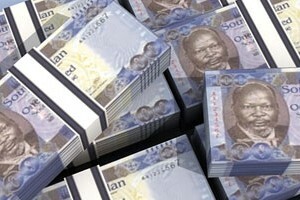 South Sudan declared as an independent country on 9 July 2011, and The Bank of South Sudan introduced their new currency, South Sudanese Pounds on 19 July 2011. 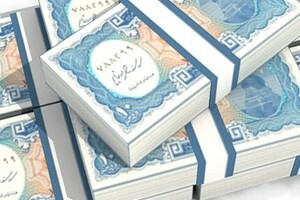 This release added Paper Replika mini money collections. 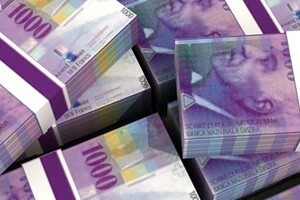 This Switzerland Banknote papercraft is a request from a reader. This is one of The eight series of Swiss Bank issued banknotes. In the front there is Jacob Burckhardt picture, he was a Swiss historian of art and culture. 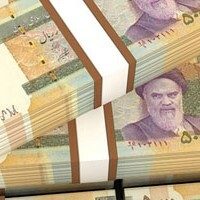 The next release or the ninth series of banknotes will be release on 2012. Inspired by political turmoil and the government in Egypt, I made this papercraft. Have several friends in egypt chat, hopefully they are all fine. I am also concerned about the response of some peoples here in Indonesia who interfered Egyptian state affairs. I had read some of the bank began operations serving customers in Egypt, I continue to hope that the situation in Egypt will be better. 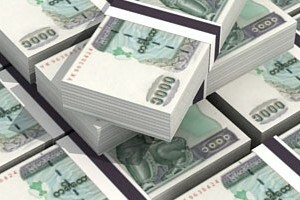 The kyat was the name used to name the gold and silver coins minted in Burma until 1889. It is divided into 20 pe, and this in turn in 4 pya, being worth mu and pe mat 2 and 4 respectively. Nominally, 16 silver kyat kyat equivalent to 1 gold. The silver kyat worth what an Indian rupee, which replaced the kyat when Burma was occupied by the British.